A Hertfordshire based design studio, designing logos, websites, pull up banners, pop up banners, oval banners, leaflets, brochures at affordable prices and quality guaranteed. 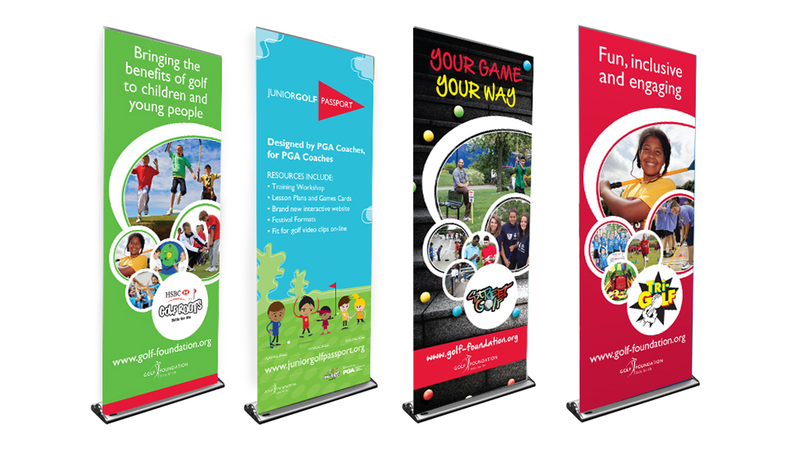 These event banners and 3×3 pop up were designed and produced by The Maltings Studios for use at various Golf Foundation events around the country. 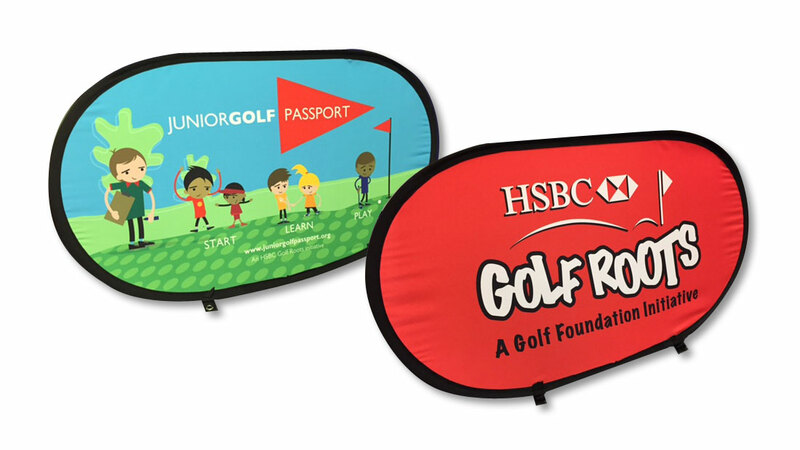 The oval banners are very eye catching and have proved very successful in allowing the clients brand to stand out. 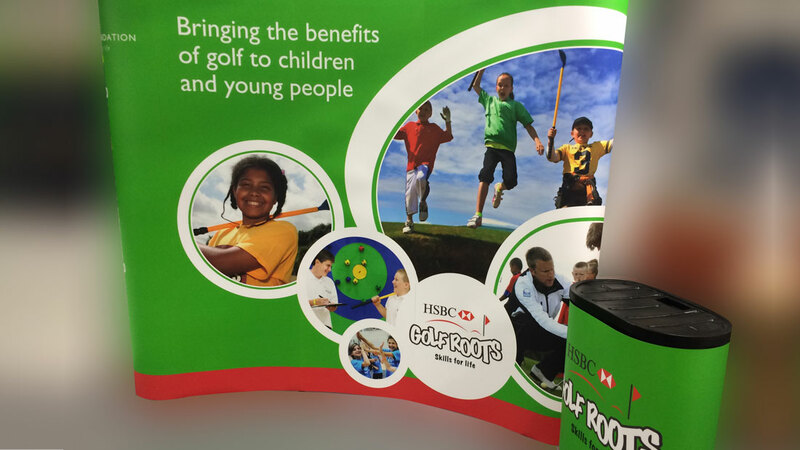 The 3×3 pop up system can easily be erected and transported by one person for roadshows and makes the perfect backdrop for The Golf Foundation to promote the charity’s work and programmes.